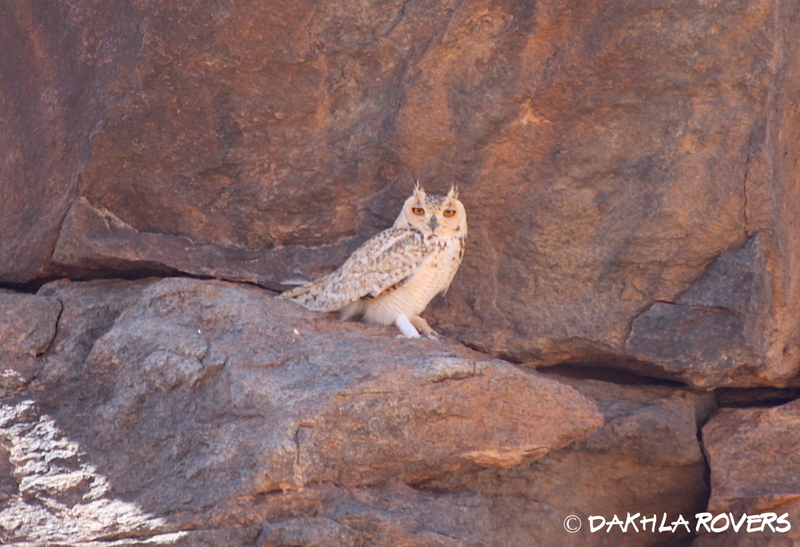 The desert and coast around Dakhla are an already famous yet underexplored territory for birdwatching. Birders from all over the world come to the Atlantic Sahara for observations of migratory and endemic species, contributing to a better understanding of their biology and ecology. However, moving from the tarmac can be difficult without appropriate logistic support and knowledge of the territory. That’s what we can do for you! We have designed different packages, from one day to more than one week, suitable for individuals and small groups of birders, welcoming collaborations with specialised tour operators. Keen on night searches? We get you covered with our spotlighting equipment. Depending on your needs, we can organise for bivouacs or other types of field accommodation. More focused on mammals and reptiles? We have dedicated itineraries for them, too. Please contact us for further information and/or for a personalised offer. Below are some recent trips we have supported or organised.